For more than 30 years Taylor Door Co. has been serving customers with everything doors in Macomb. If you need garage door repairs, Taylor Door is the No.1 place to come and get assistance from. These garage doors are the most durable in the industry today and will be just what your house needed to add that extra curb appeal. 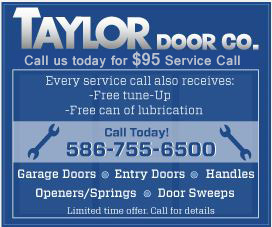 When you are looking for garage door repair in Macomb call the experts at Taylor Door. If you call before 11 a.m., you can get same day service help. The options to repair or even design a new garage door is endless! 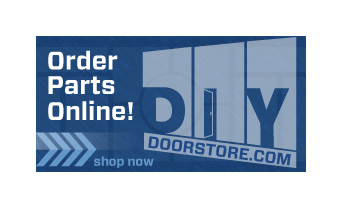 For more information contact us today at 1-800- NEW-DOOR.